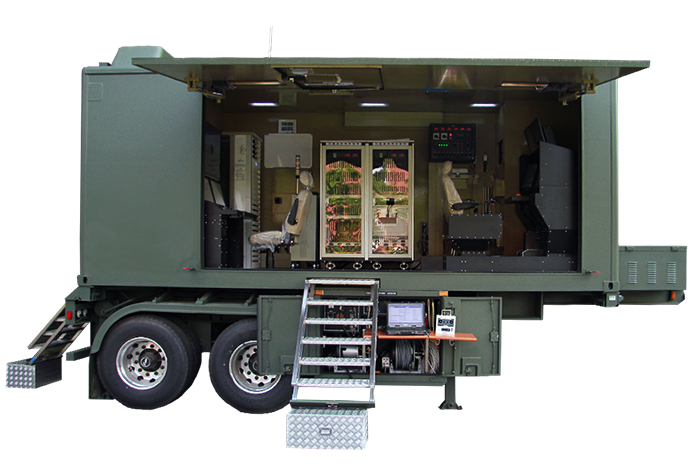 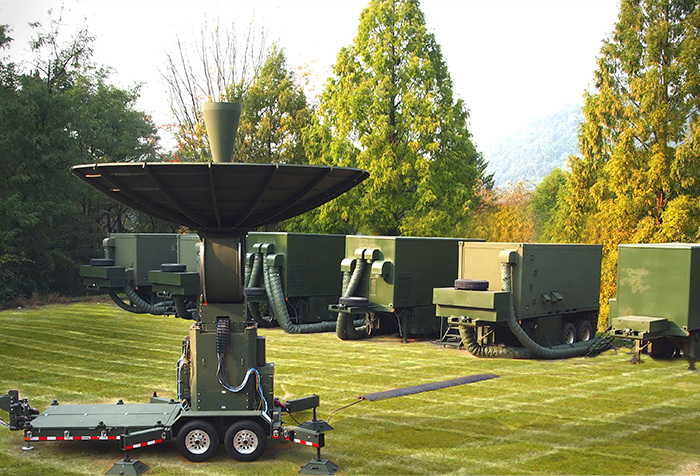 SI is a field-proven manufacturer of robust mobile ground systems for military applications. 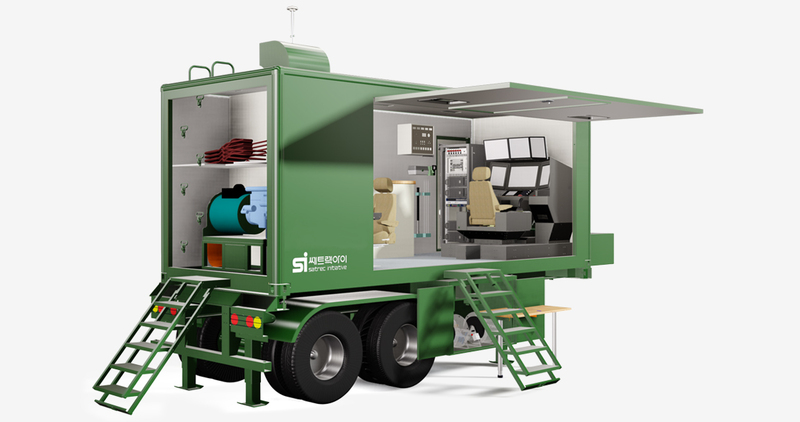 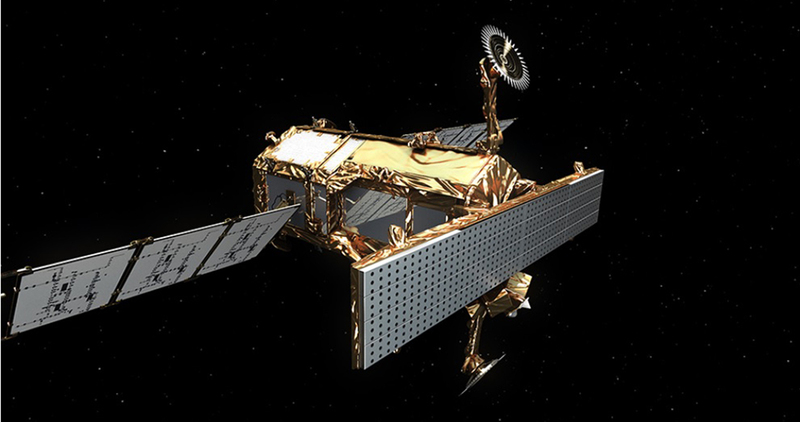 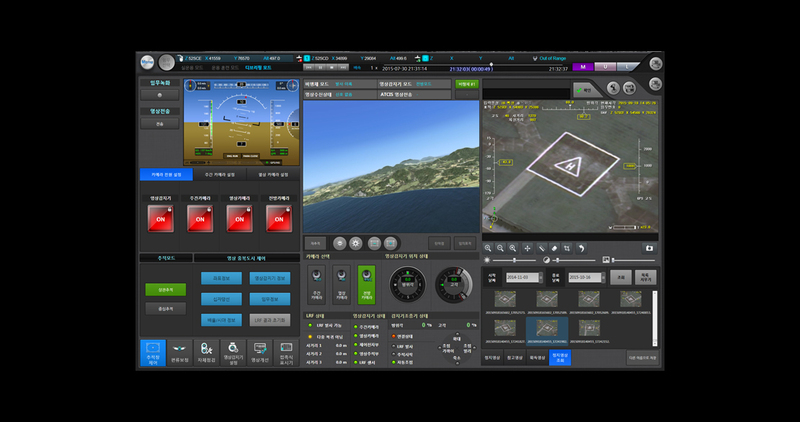 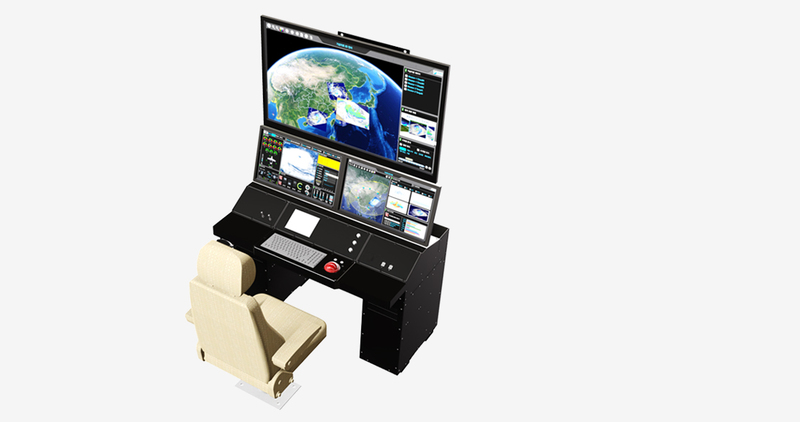 SI's defense product line includes mobile ground systems for Korean Government satellites and for Korean Military UAVs. 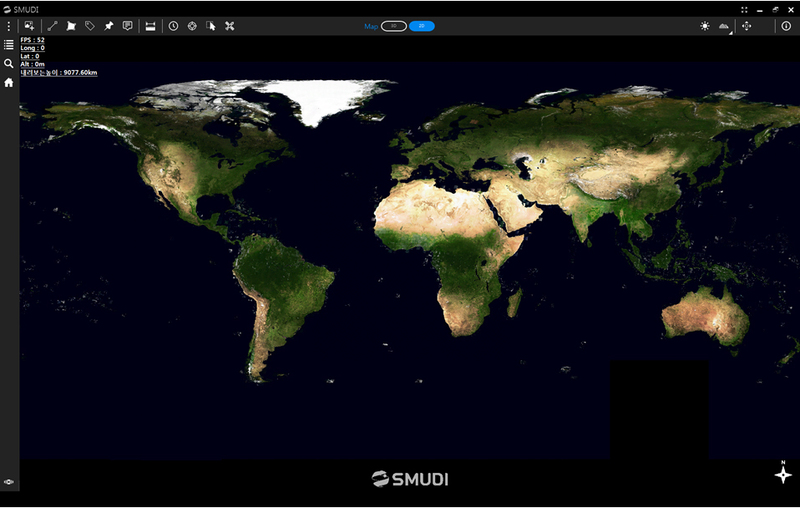 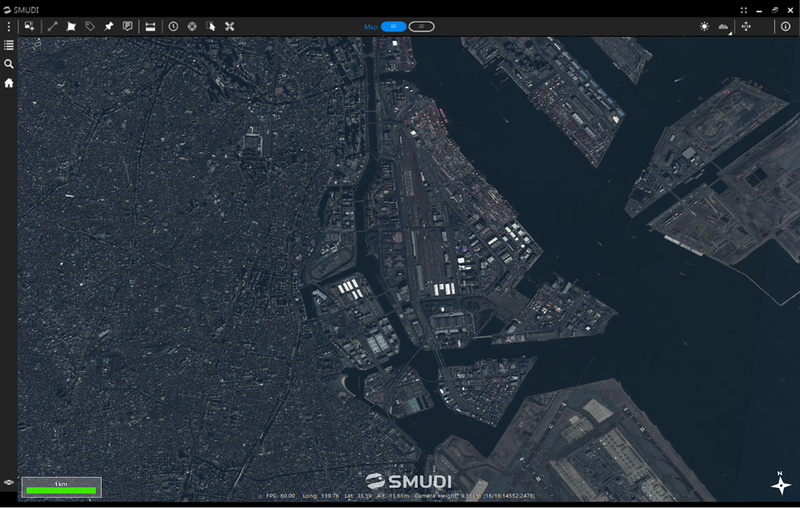 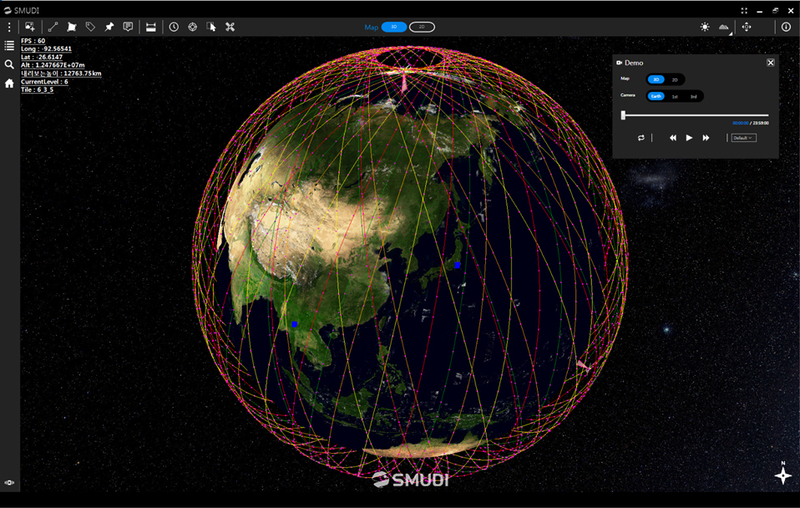 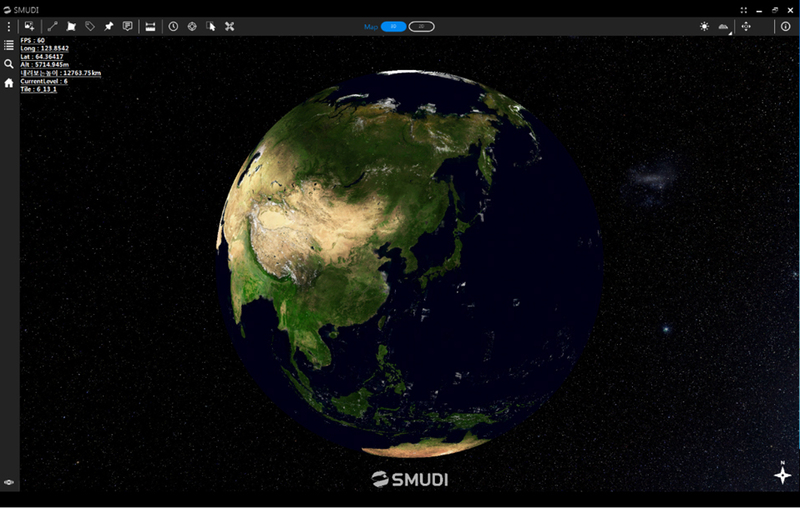 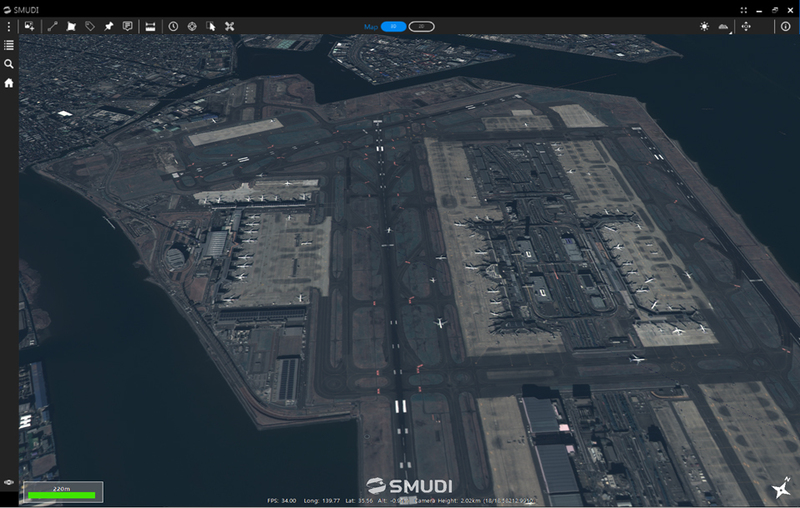 SMUDI is a secure multi-function platform for satellite/aerial image display ideal for defense use.